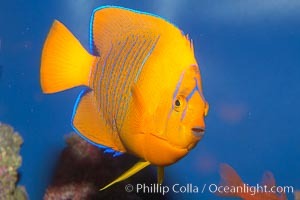 Juvenile Clarion angelfish. 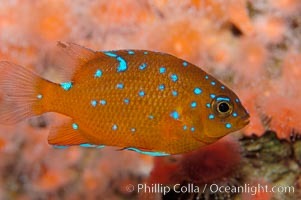 Adult / Juvenile Difference Photo. 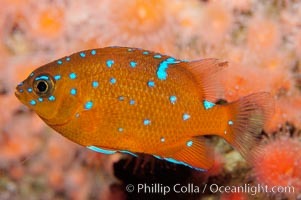 Juvenile garibaldi displaying distinctive blue spots. Adult / Juvenile Difference Picture. 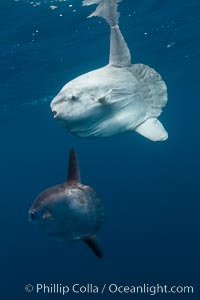 Ocean sunfish, juvenile and adult showing distinct differences in appearance, open ocean. Stock Photography of Adult / Juvenile Difference. 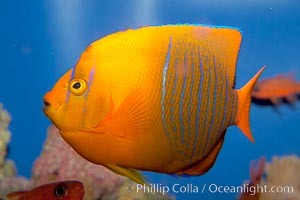 Juvenile Clarion angelfish. 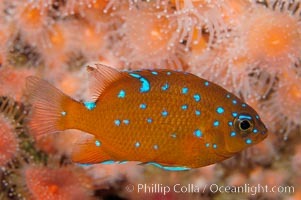 Photograph of Adult / Juvenile Difference. 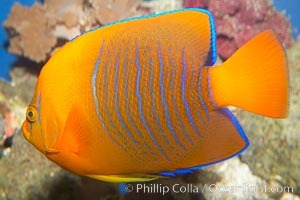 Juvenile Clarion angelfish. Adult / Juvenile Difference Photos. 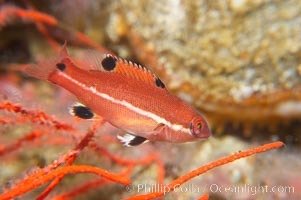 Juvenile sheephead wrasse. 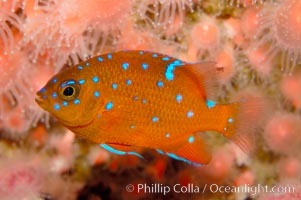 Adult / Juvenile Difference Image. 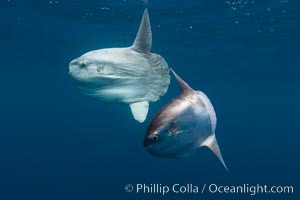 Ocean sunfish, juvenile and adult showing distinct differences in appearance, open ocean. Professional stock photos of Adult / Juvenile Difference. 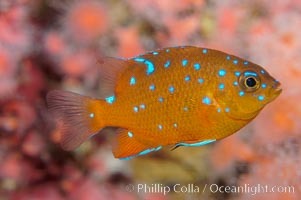 Juvenile garibaldi displaying distinctive blue spots. 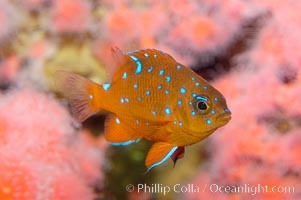 Pictures of Adult / Juvenile Difference. 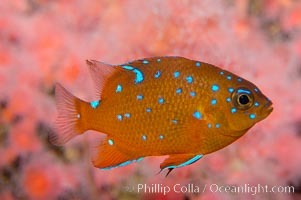 Juvenile garibaldi displaying distinctive blue spots. 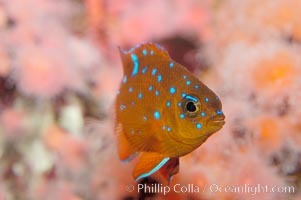 Adult / Juvenile Difference Photo. 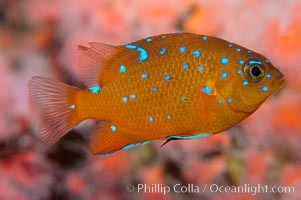 Juvenile garibaldi displaying distinctive blue spots. Stock Photography of Adult / Juvenile Difference. 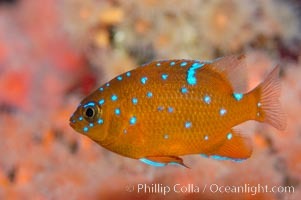 Juvenile garibaldi displaying distinctive blue spots. 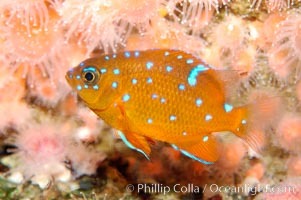 Photograph of Adult / Juvenile Difference. 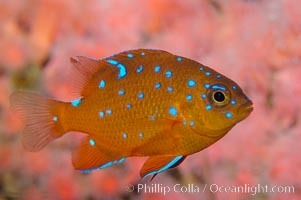 Juvenile garibaldi displaying distinctive blue spots. 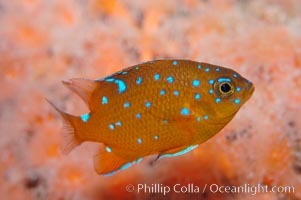 Adult / Juvenile Difference Photos. 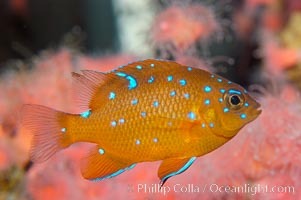 Juvenile garibaldi displaying distinctive blue spots. 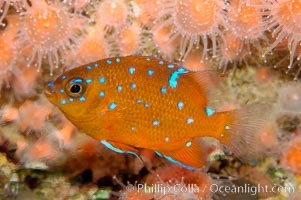 Adult / Juvenile Difference Image. 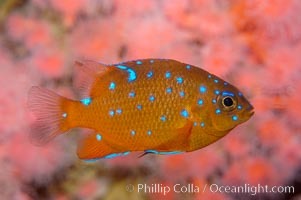 Juvenile garibaldi displaying distinctive blue spots. Professional stock photos of Adult / Juvenile Difference.